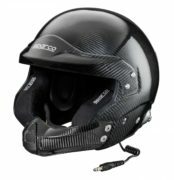 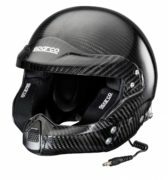 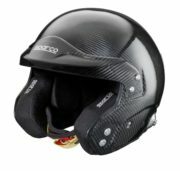 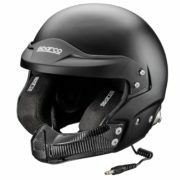 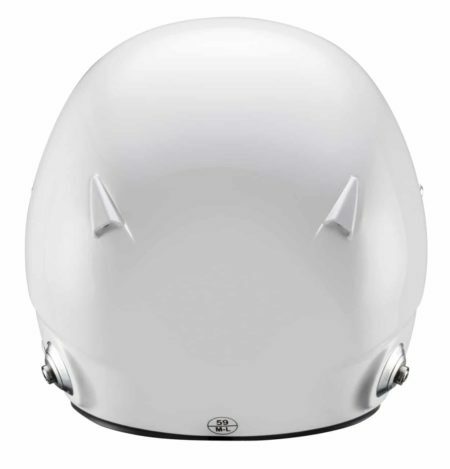 Open face Motorsports helmet made of a light yet strong compound mix of carbon, kevlar and fiberglass. 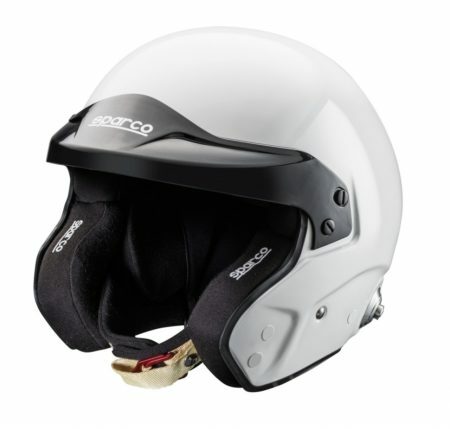 Due to the soft, ergonomically shaped inner lining, the PRO RJ-3 offers a particularly high level of wearing comfort. 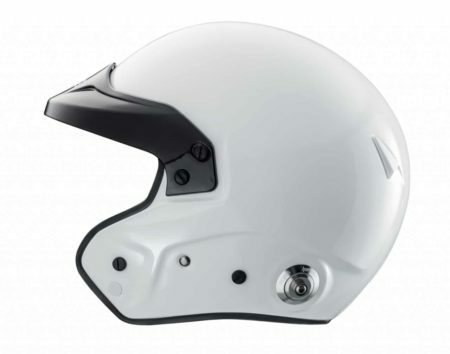 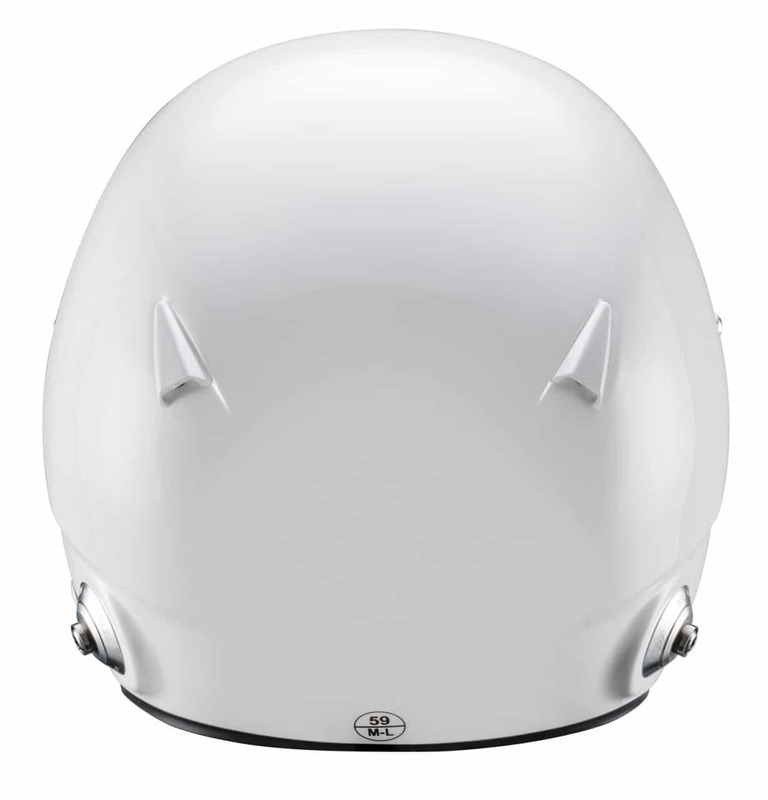 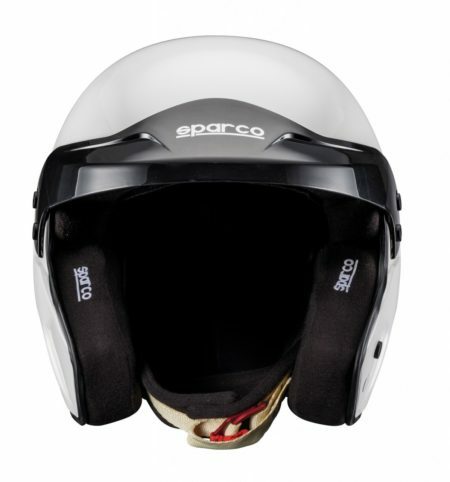 The PRO RJ-3 helmet has FIA 8859-2015 – SNELL 2015 type approval.